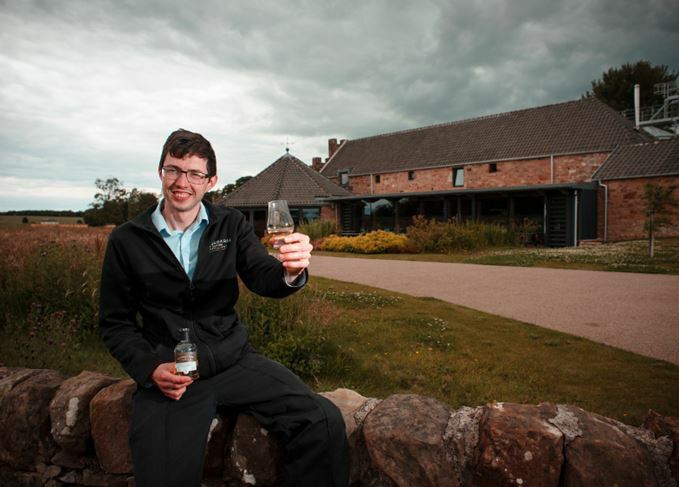 Kingsbarns distillery has released a two-year-old ‘spirit drink’ bottling, only available to buy from the distillery, as it waits for its whisky to mature. The spirit, which cannot legally be called whisky as it has not been matured for the mandatory three years, comes from a vatting of two first-fill ex-Bourbon barrels, bottled non-chill-filtered at its natural cask strength of 62.8% abv. Priced at £19.95 for a 200ml bottle, only 1,800 bottles have been released, and can be bought at the Kingsbarns distillery and visitor centre, although they will also be available to Kingsbarns’ Founders’ Club members via mail order. Purchases are limited to one bottle per person. 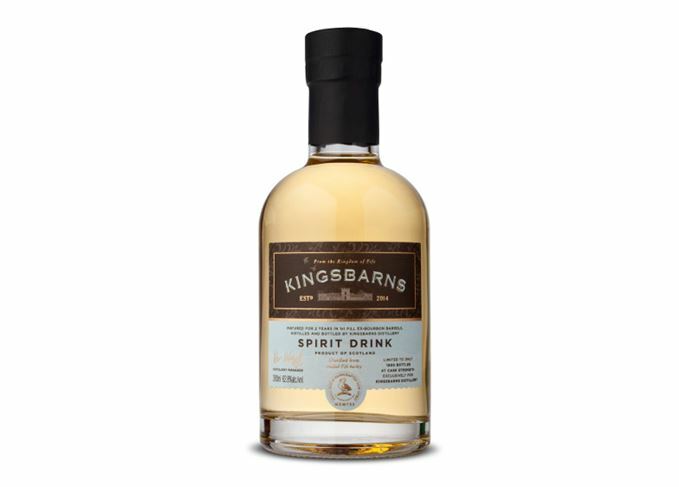 The release follows the launch of Kingsbarns’ new make ‘spirit drink’ in August 2015, priced at £14.95 for a 200ml bottle. The distillery’s first bottling of single malt whisky, due in 2018, will be reserved for members of the Founders’ Club. The brainchild of former golf caddy Douglas Clement, Kingsbarns, near St Andrews, was acquired by the Wemyss family, owners of Wemyss Malts, in January 2013.